Access to all ONWARD19 sessions on October 29th & 30th. *Early-Bird pricing expires June 30, 2019. All passes in US dollars. Interested in our Group Rate? Receive 4 passes for the price of three: Available at check-out. Access to all ONWARD19 sessions on October 29th.  Current Yext clients can experience a pre-conference hands-on training led by Yext platform experts on October 29th. Client Training is available as an add-on to your main conference pass or may be purchased individually. Registration is required. A pre-conference program on October 29th dedicated to strategies and challenges unique to digital agencies and Yext resellers. Available for no additional cost for main conference attendees. Registration is required.